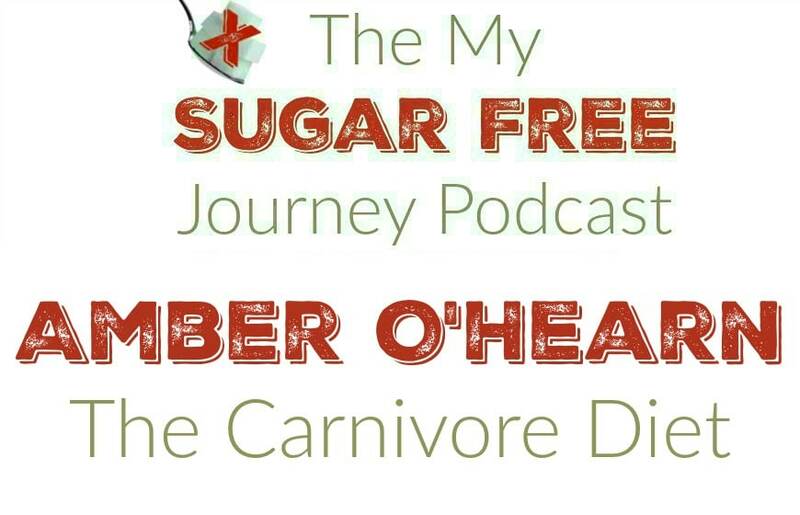 In this week’s My Sugar Free Journey Podcast, we are talking to Amber O’Hearn about the Carnivore Diet! If you would like to hear more from Amber, follow her on Twitter here, Or read her Ketotic website here or her empiri.ca website here. My Doctor Said The Ketogenic Diet Isn’t Safe. What Do I Do? What is Sugar Free and Keto Friendly at Ruby Tuesday? PREVIOUS POST Previous post: What is Sugar Free and Keto Friendly at Ruby Tuesday? NEXT POST Next post: Why Does Weight Loss Slow Down After a Few Weeks on Keto?